View your company’s website on a smartphone or tablet and test the user experience. Do you have to “pinch to enlarge” in order to read the content or navigate the site? Is the call to action above the scroll? Is the phone number click-able? How well is your branding represented? How quickly does your website load on mobile devices? 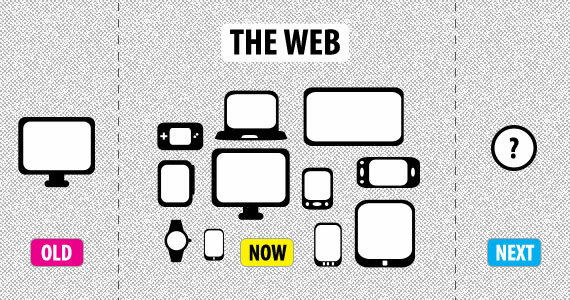 It is estimated that 75% of consumers will wait 5 seconds for a web page to load on mobile devices before abandonment.